Discussion in 'iPhone and iPad Games' started by neveS, Sep 23, 2015. 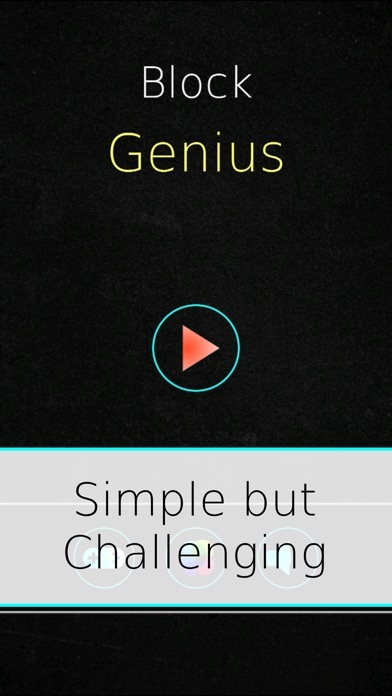 Block Genius, simple but challenging puzzle game. 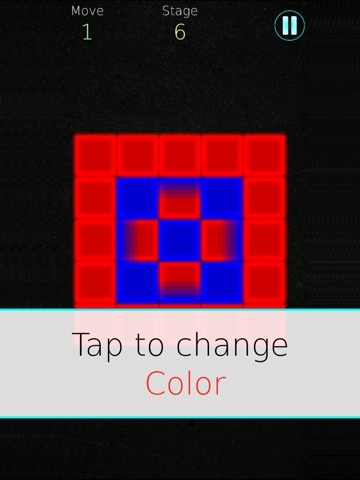 Flip the block and turn them to same colour. Simple enough? 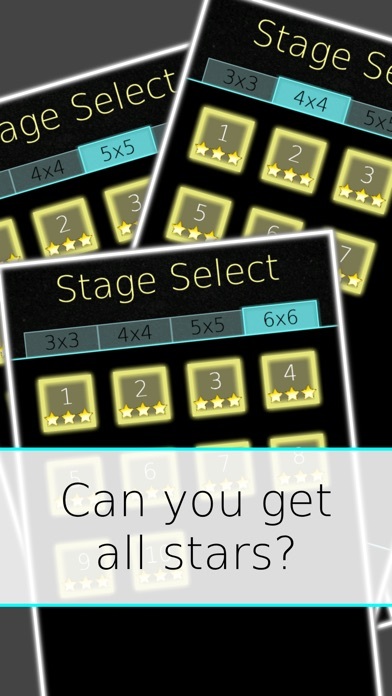 Can you get 3 stars in all stages? Try it now! 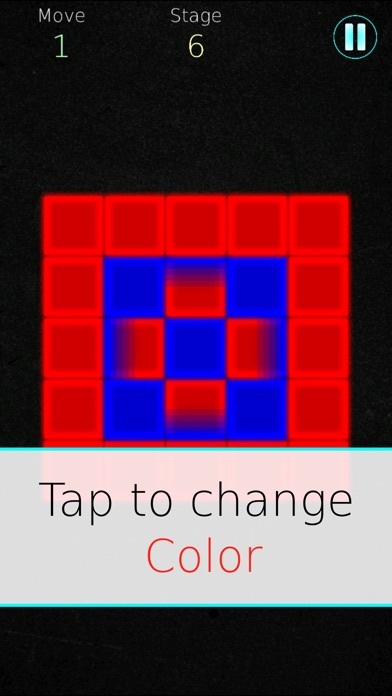 How to Play: - Tap on block to flip it and its neighbour to opposite colour. 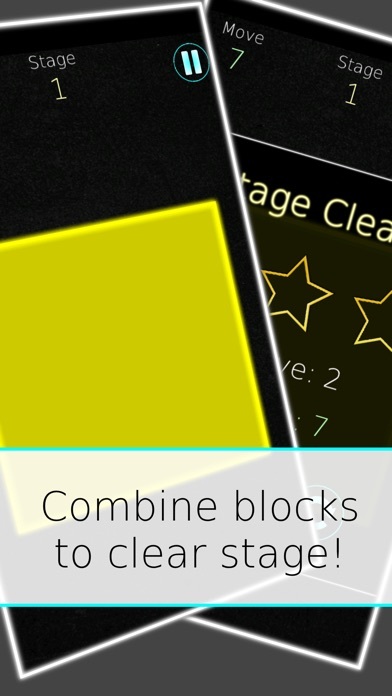 - Larger blocks can be formed when blocks of the same colour meet. 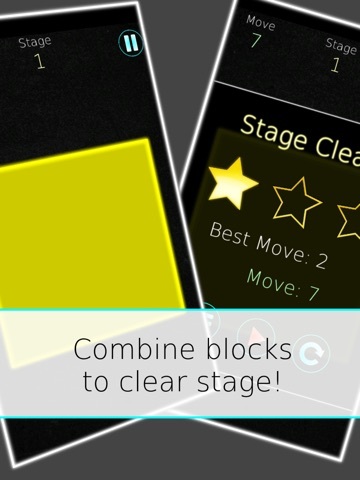 - Convert all the blocks to the same colour to finish a stage. 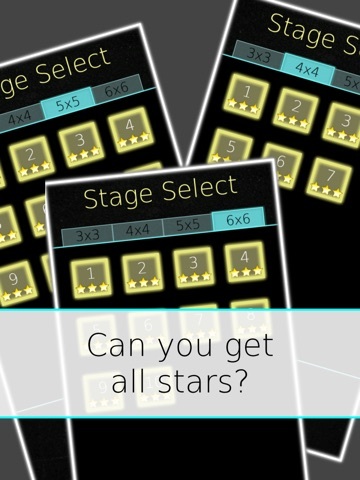 - Use as less moves as possible to get 3 stars.